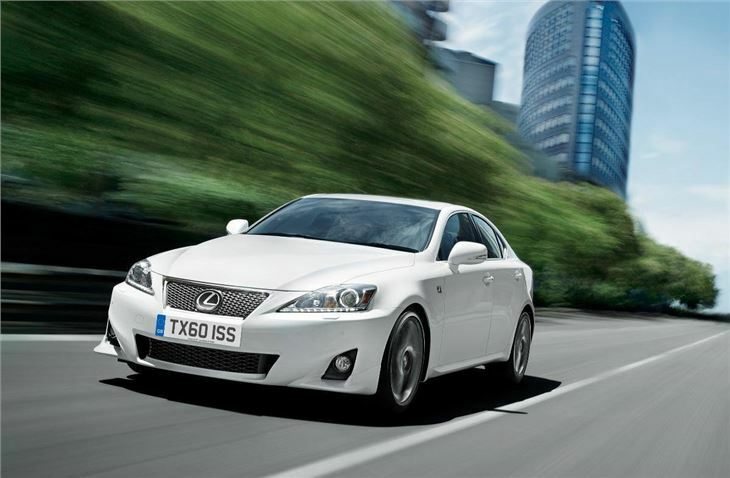 Lexus is giving its IS range the most signficant upgrade since the IS saloon was launched in 2005. 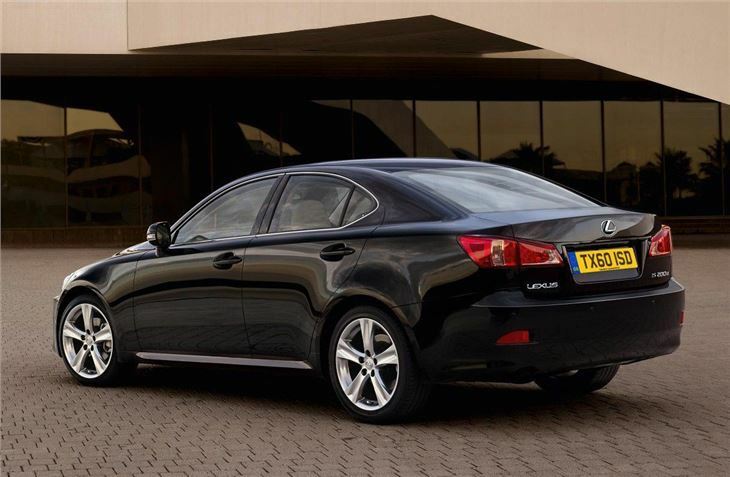 The new model will be officially unveiled at the Paris Motor Show in October but Lexus has revealed that the changes are more than just a sharper look and include more efficient engines, the launch of a new IS 200d model, replacing the IS 220d, along with improved standard equipment levels. 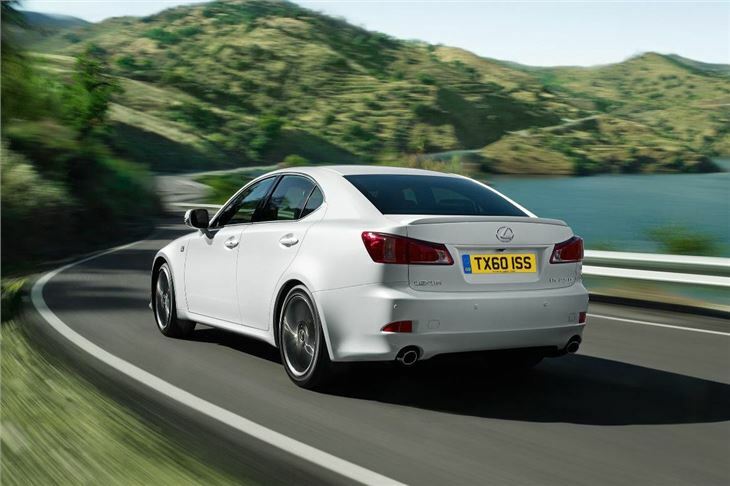 The new IS 200d is powered by a 148bhp version of the 2.2-litre diesel engine that gets several revisions and is equipped with a diesel particulate filter (DPF) to meet Euro 5 emissions standards and enhance the engine's driving quality with Lexus promising a more refined and smoother drive. Peak torque is 340NM from 2000rpm giving it a 0-62mph time of 10.2 seconds along with average economy of 55.4mpg and CO2 emissions of 134g/km, compared to 50.4mpg and 148g/km for the IS 220d. The reduction in emissions means the new IS 200d now qualifies for VED Band E rather than F while company car tax payers get a further bonus in the reduction of the Benefit-in-Kind tax rating from 21 to 18 per cent for the new model. 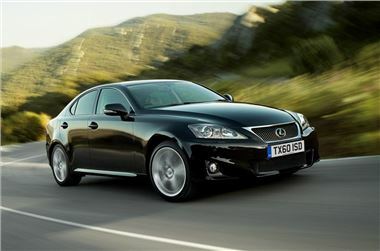 For the 2011 the IS 250 becomes an automatic-only model, with revisions to ensure compliance with Euro 5 emissions standards. Power and torque from the V6 are unchanged at 205bhp and 252Nm, but average fuel consumption improves from 31.7mpg to 33.6mpg, with a fall in CO2 from 209g/km to 194g/km. 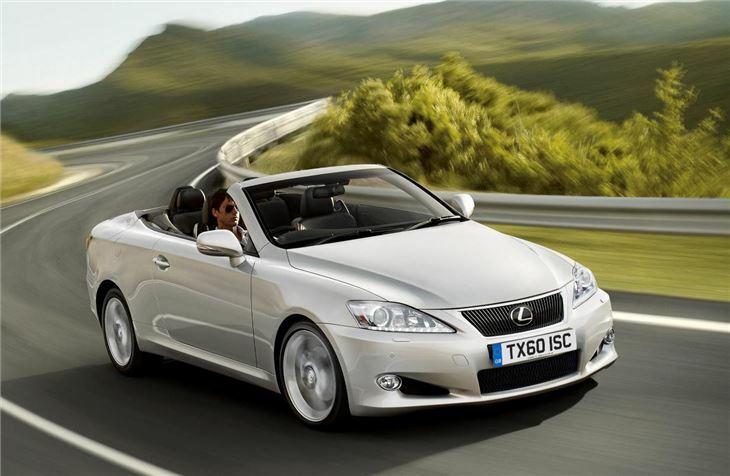 This engine is also under the bonnet of the updated IS 250C coupe-cabriolet, with fuel consumption falling to 30.7mpg and a 6g/km reduction in CO2 emissions to 213g/km. Styling changes on the F-Sport specification models include a new deep front spoiler with faired-in fog lights, a new grille plus a rear spoiler with an integrated brake light. The new-design 18-inch alloy wheels have a dark silver finish, inspired by the IS F. Inside there is an F-Sport steering wheel, gear lever, sports pedals and front seats finished in leather and Alcantara. Extra touches of titanium-effect trim and a dark, anthracite roof liner have also been introduced. Other changes in the IS range include improvements to the SE-I specification which gets rain-sensing wipers, an auto-dimming electrochromic rear view mirror and a new leather upholstery with heated front seats. There is a modest change to the rear light clusters. New-look 17 and 18-inch wheels are available and the choice of exterior colours has been extended, with Ultra Blue metallic making its debut in the range. The new IS is available to order now and on-the-road prices remain unchanged as shown below.